Successful titles seem to find a special niche or have an identifiable difference. They serve a relevance or a need for the market they cover. 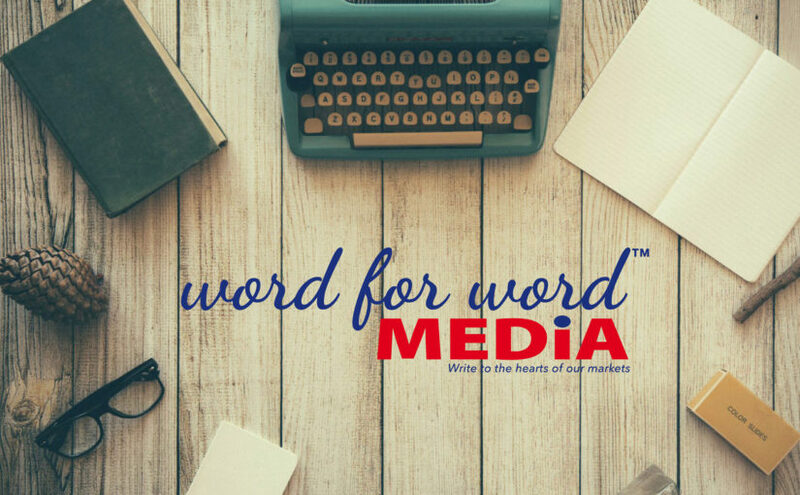 Word for Word Media has the experience to identify prosperous opportunities and the skills of a committed, well-trained and empowered team who can produce high quality niche titles beyond expectations.